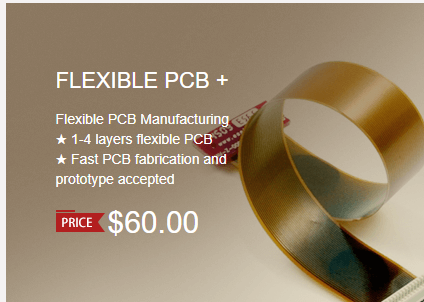 What problems should we pay attention to when drawing PCB from soldering? 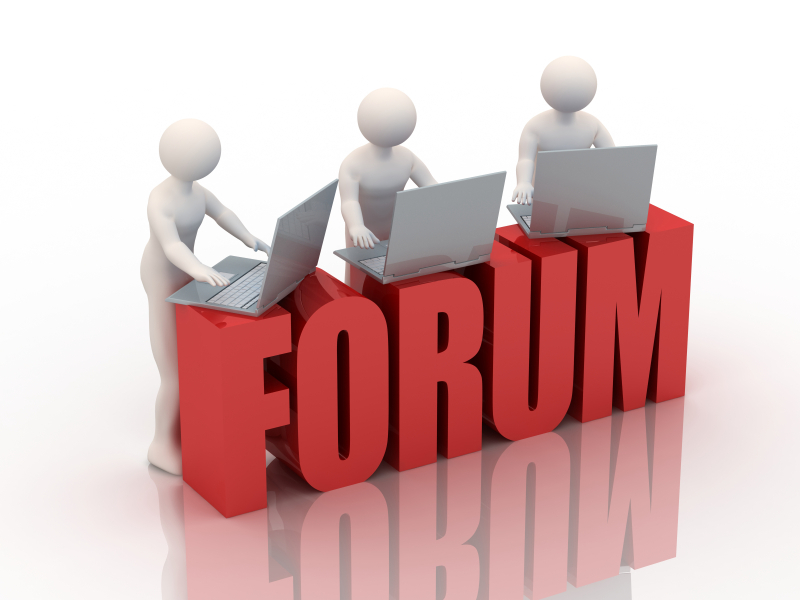 With the establishment of PCBGOGO forum, there are three parts in our forum, which is made up of forum, feedback, current events. 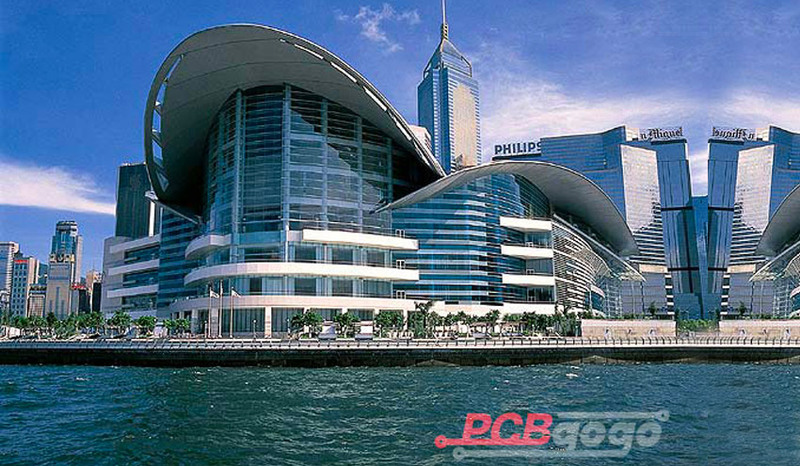 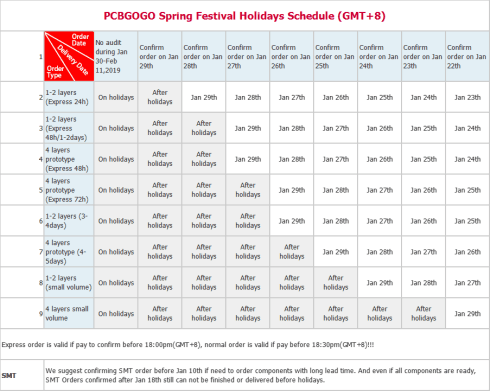 Now we are mainly in talking about PCBGOGO forum. 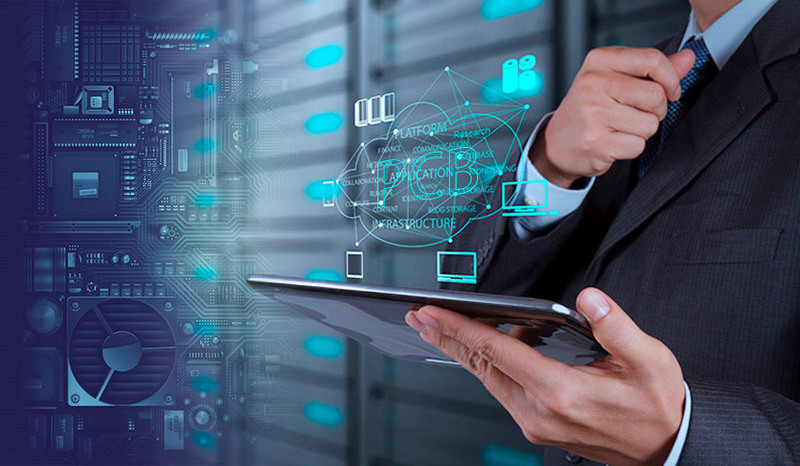 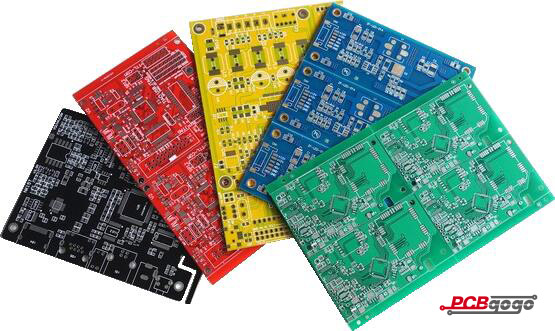 While designing your Printed Circuit Board layout, the most important thing is to choose the correct PCB in relevance to your design. 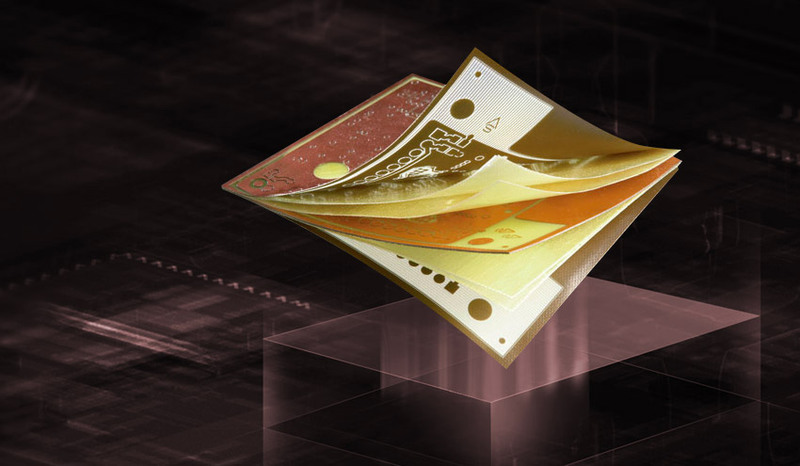 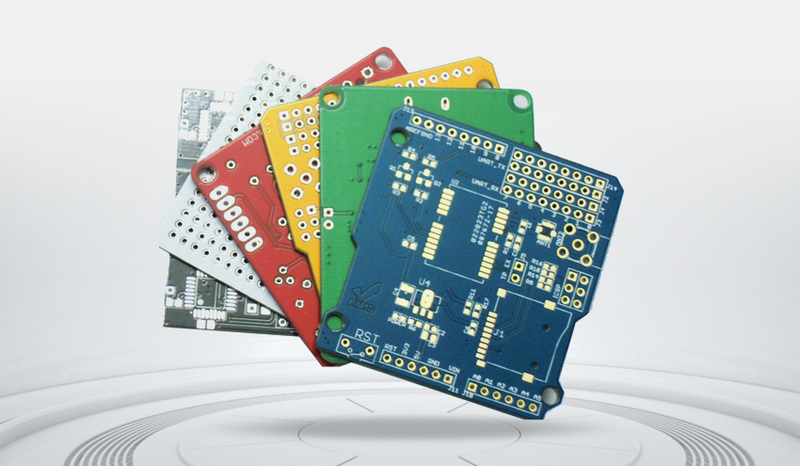 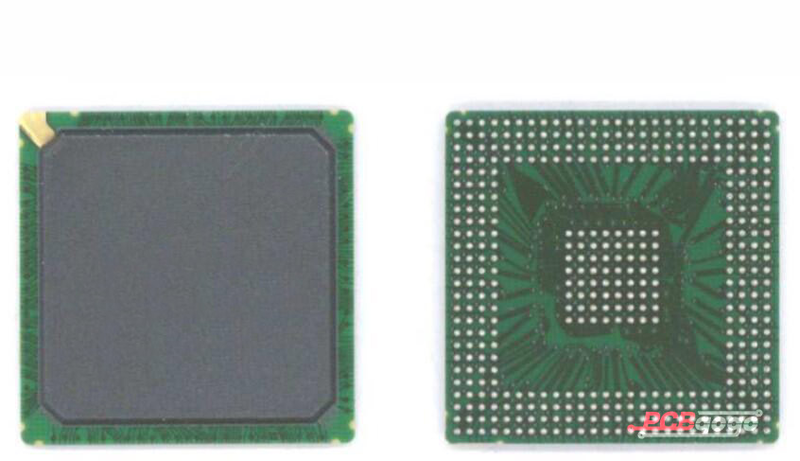 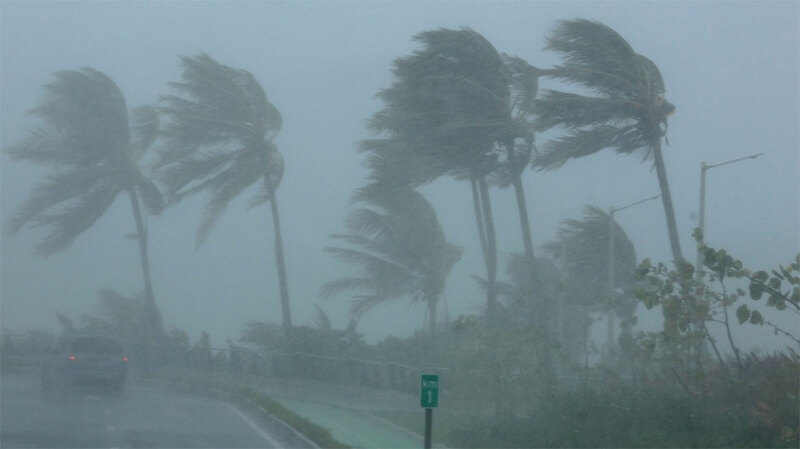 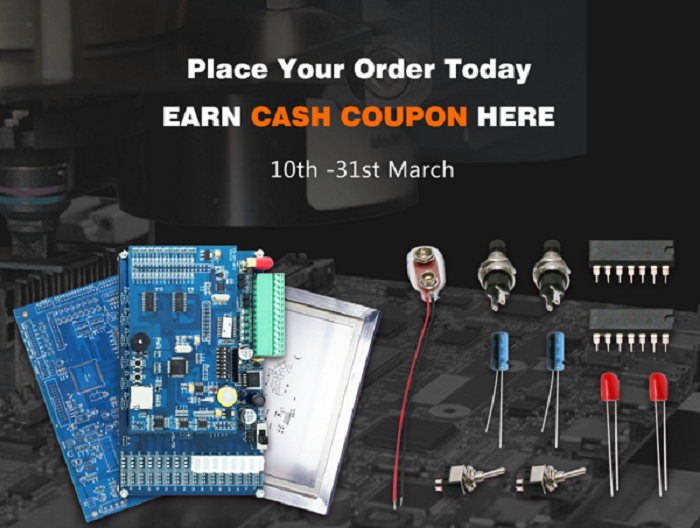 There are a number of PCB types to choose from and each has its own advantage. 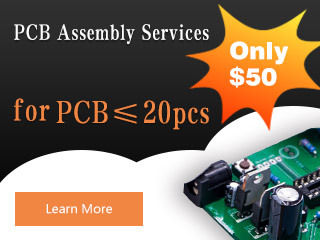 However, only a few might fit the application you desire. 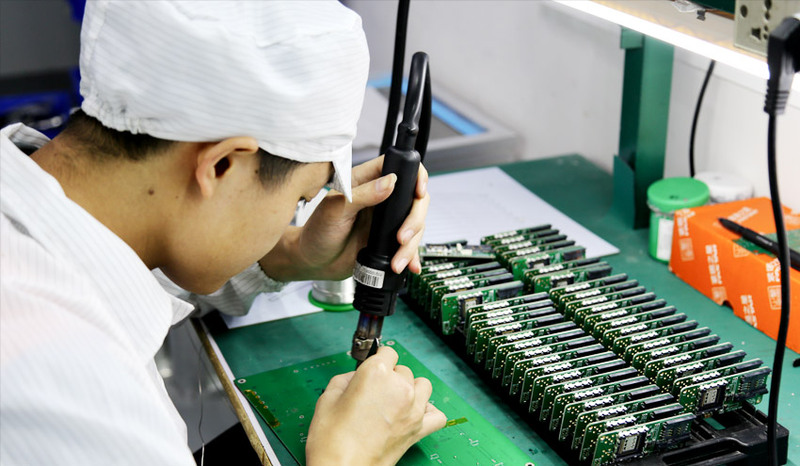 PCBA or Printed Circuit Board Assembly is the process of connecting or the assembly of components and wirings onto a printed circuit board to give the final result. 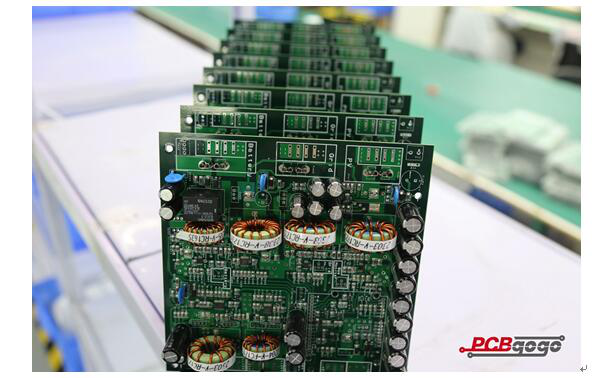 This is not to be confused with PCB which is the name given to the board before the assembly of electronic components. 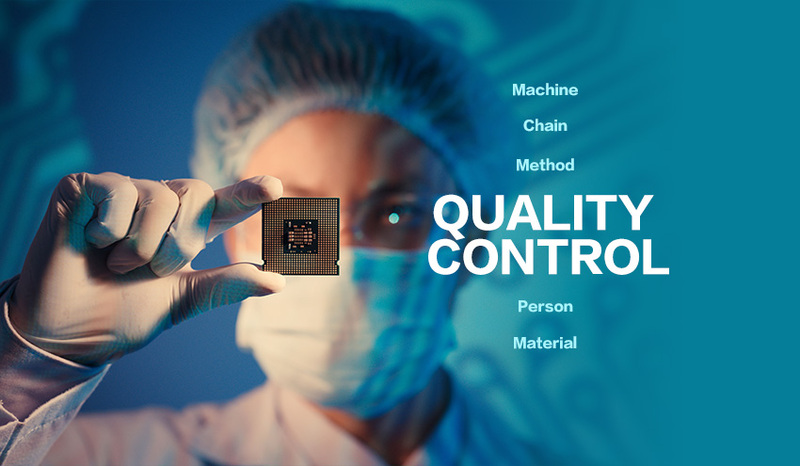 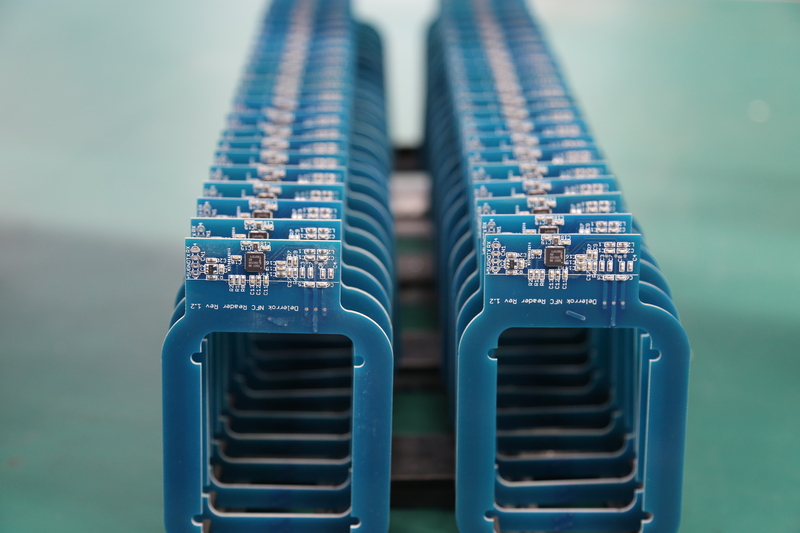 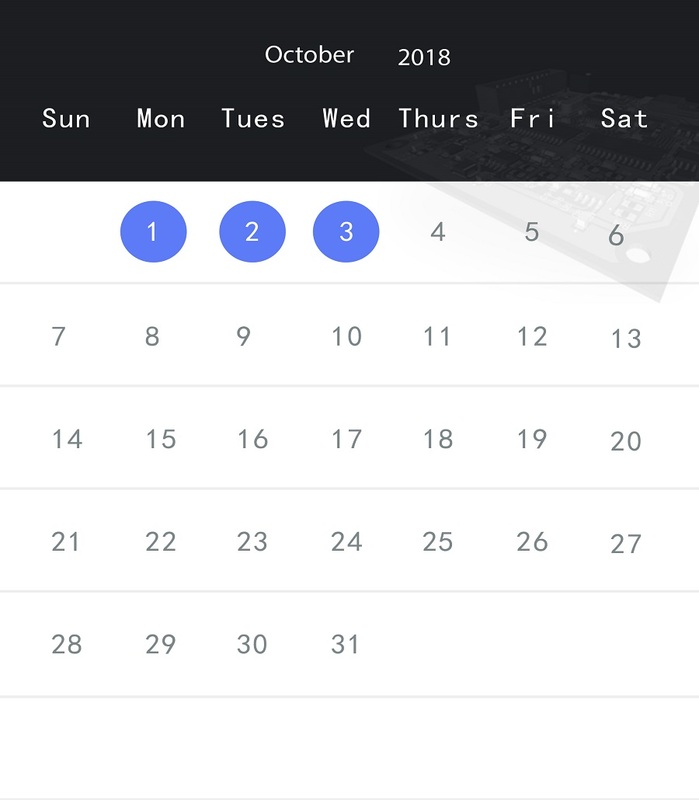 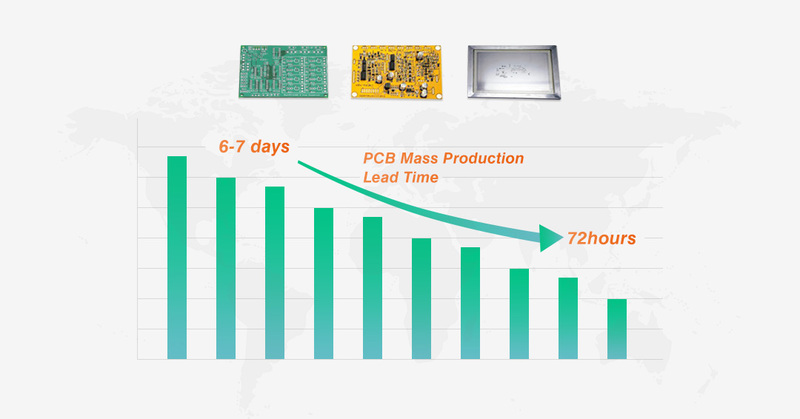 As PCB industry develops, customers focus on PCB manufacturing time, there is a concern about the lead time for each PCB supplier in the fabrication. 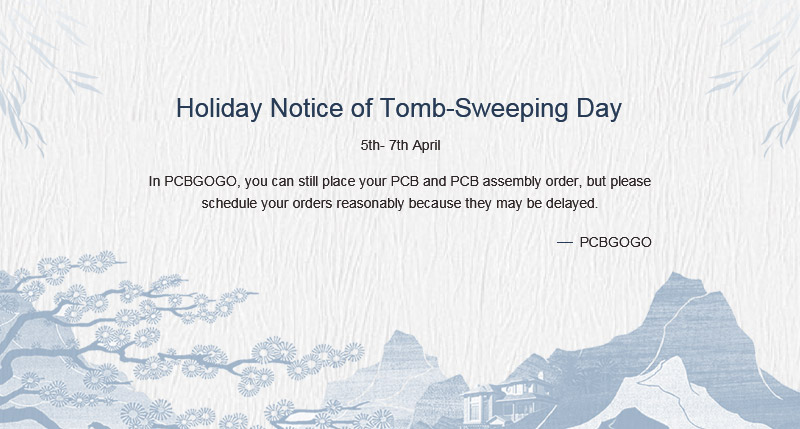 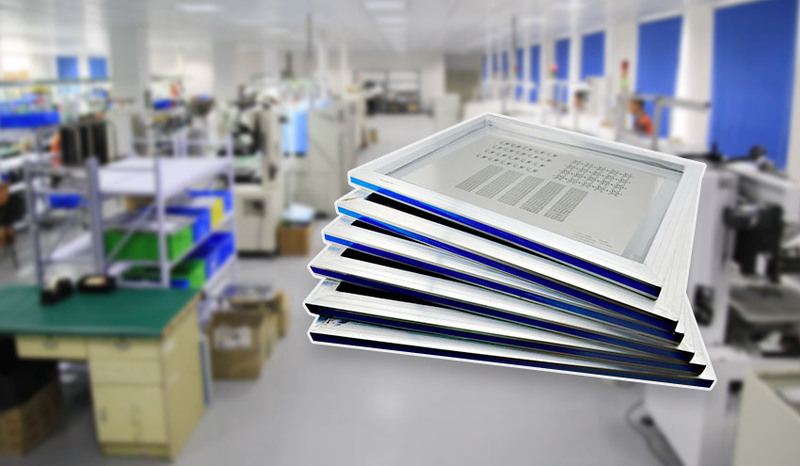 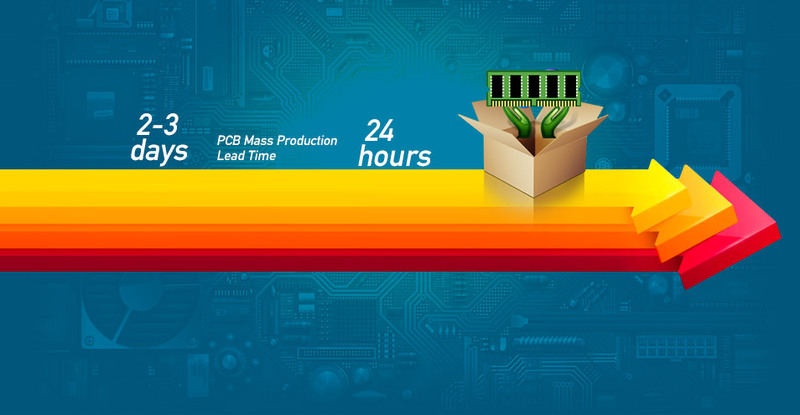 However, a good news from PCBGOGO, there is free to do expedited PCB fabrication with 72 hours lead time.